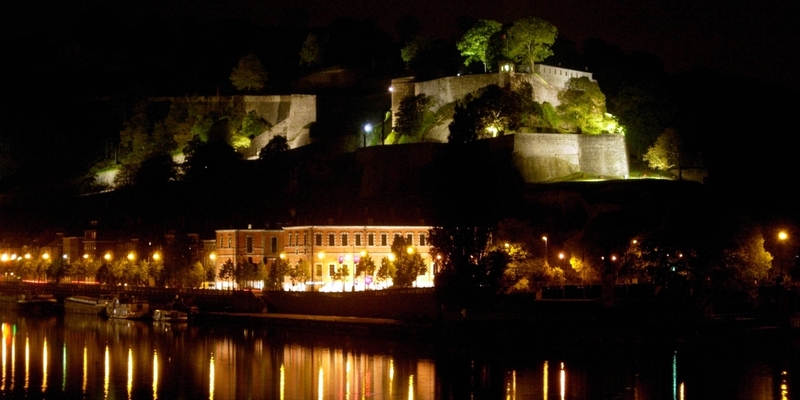 Namur is the capital of Wallonia, the French part of Belgium. The uniqueness of this monument is due to the fact that it is one of the few citadels in Europe that have been so well preserved. 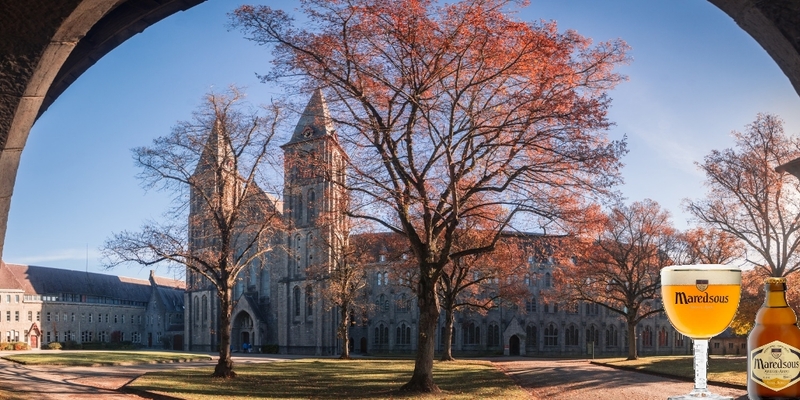 However, its also special due to the richness of its past: the military architecture reveals every historical period from the Middle Ages to the 20th century. Because it is located on a hill, this is arguably the best place to have a panoramic view of the city. 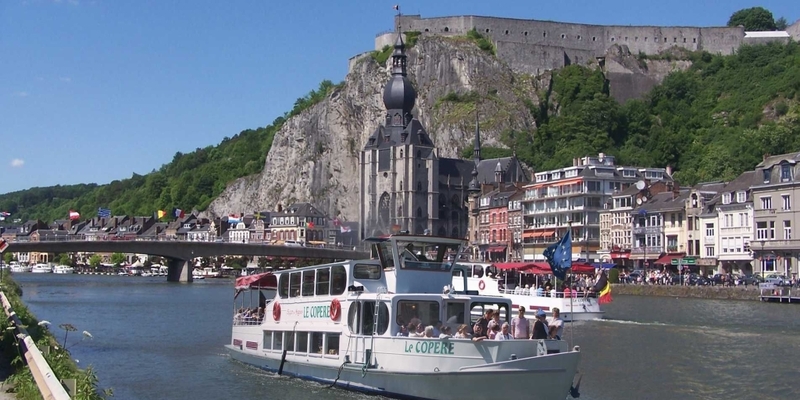 The belfry of Namur, also called Saint-Jacob"s Tower was constructed in 1388 as part of the city wall. It was remodeled as a belfry in 1746. It is one of the 56 belfries of Belgium and France classified as the World Heritage Site of the UNESCO. 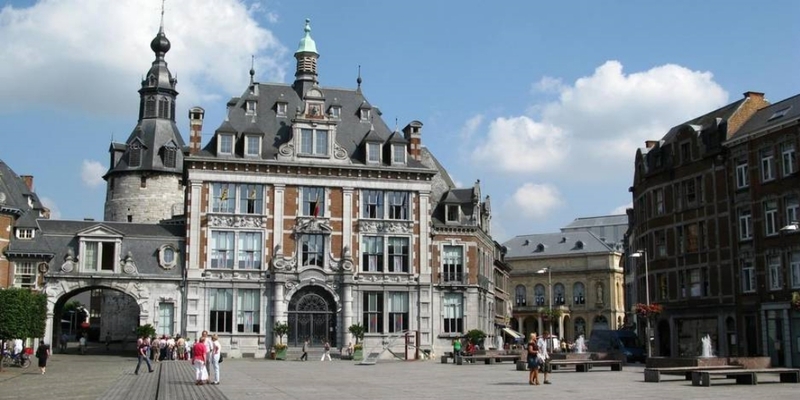 The old stock exchange of Namur, is situated right in the heart of the city and, in my mind, is the epitome of Belgian architecture. The architectural style is both charming and impressive. 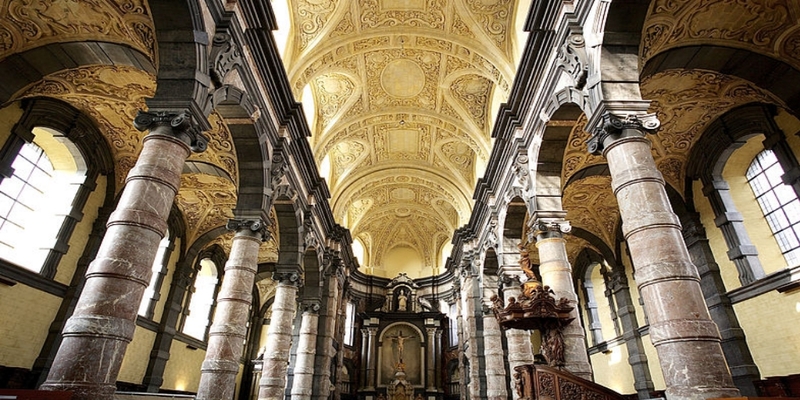 If you are touring Belgium, you may have already seen a lot of Baroque churches but be sure not to miss this one. 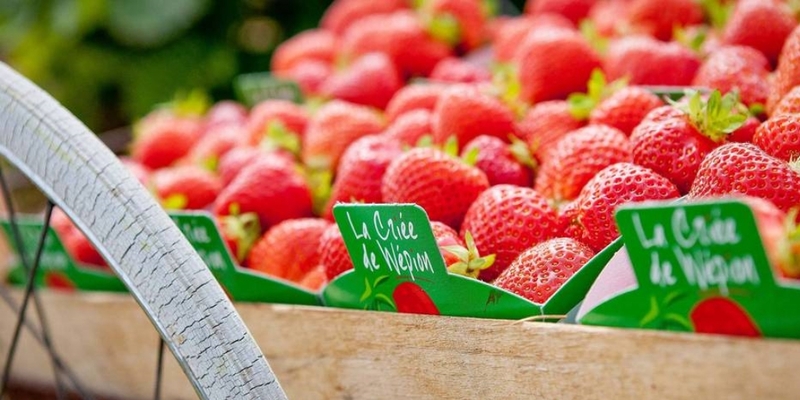 The area of Wépon is famous for its cultivation of strawberries. 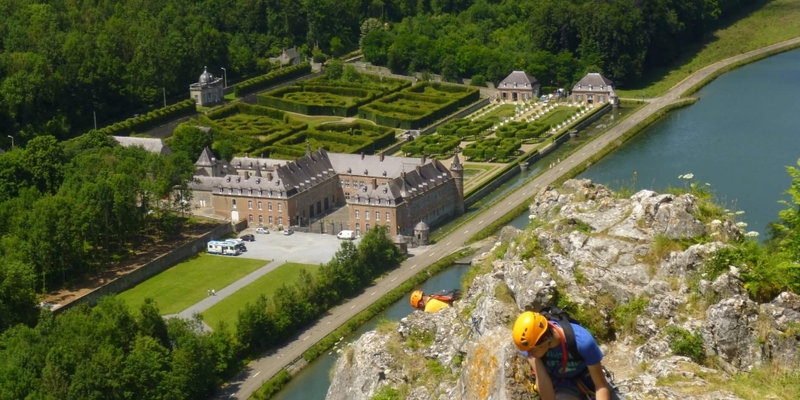 Perched high above the Meuse Valley, the citadel takes you back into the heart of history. Although the famous beer is no longer brewed by monks, you can still observe the traditional lifestyle of the monks who live here, in a place of calm and reflection. The abbey is beautiful and surrounded by immense greenery. The third largest city in Belgium.